In a culture that views Christianity and the entire gospel message as a tedious religion or just a set of social mores, Lloyd-Jones acts as a herald to bring readers back to the basics. 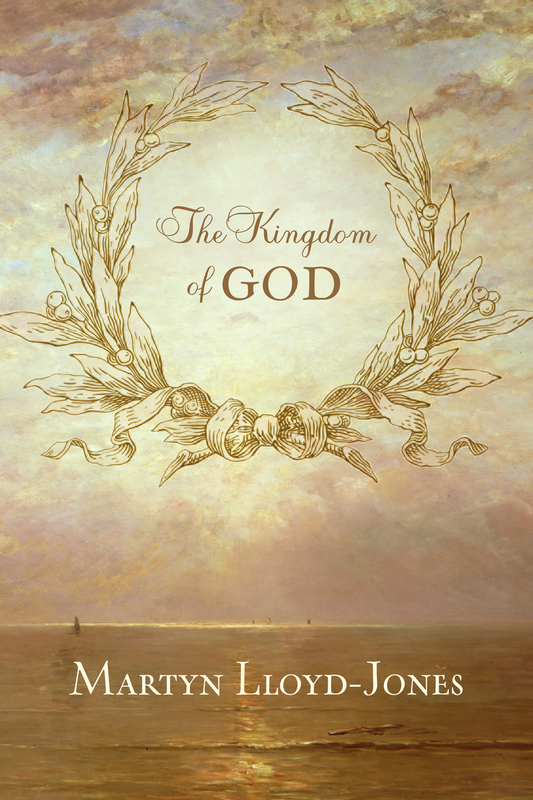 In describing what the kingdom of God is, Lloyd-Jones expresses the importance of looking back to Jesus, living a life dependent on him, and looking toward a future with God. First preached in the 1960s, a time of widespread doubt and uncertainty much like our own, these twelve sermons unfold the necessity and beauty of Scripture, the truth of what our hearts look like when we understand what the kingdom of God really is, and practical suggestions on how our lives have been changed by that truth. Anyone desiring to uncover-or rediscover-the heart of the Christian faith will be blessed by reading this book.